Luxaviation Group, one of the world's largest business aircraft operators, has become the first Challenger 350 aircraft operator in Belgium. 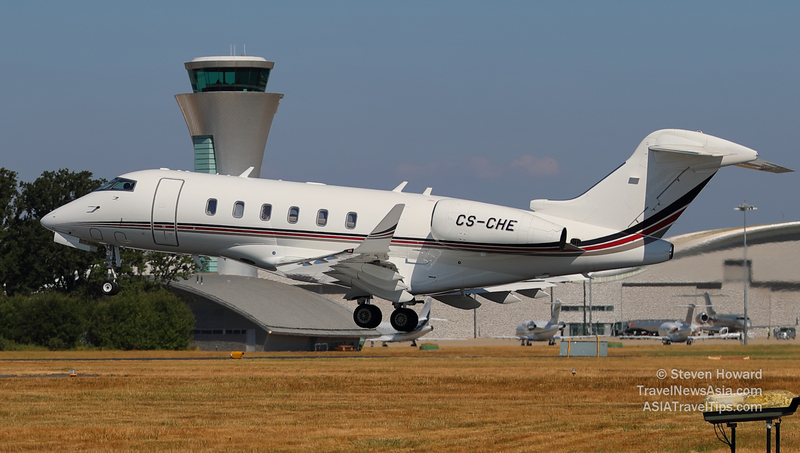 The Challenger 350 can accommodate up to 10 passengers, has outstanding short-field performance, being able to climb quickly and directly to 43,000 feet (13,106 metres), and has a range of 3,200 NM (5,926 km), meaning the Challenger 350 aircraft can connect Brussels to Dubai non-stop. The aircraft has recently been awarded steep approach certifications by several international regulatory bodies, including EASA, FAA and TC. See latest HD Video Interviews, Podcasts and other news regarding: Bombardier, Challenger 350, Luxaviaton.